Keeping a dog is super rewarding and our in-house economists have calculated that the cost / benefit analysis of dog ownership is distinctly positive. That said, dog ownership involves buying a lifetime supply of food, treats, bedding, grooming equipment, exercise equipment, toys, and vet bills which can all be quite expensive. We're not trying to scare you, but it is estimated that the average lifetime cost of owning a dog is between £10,000 and £19,000. Whether you are buying a pedigree or crossbred dog, we recommend that you buy your dog from a registered and well respected breeder. The initial extra cost of a well bred dog will be a good investment and can save lots of money later. For example a badly bred dog can have bad hips or unusual health issues which can ultimately lead to larger vet bills. 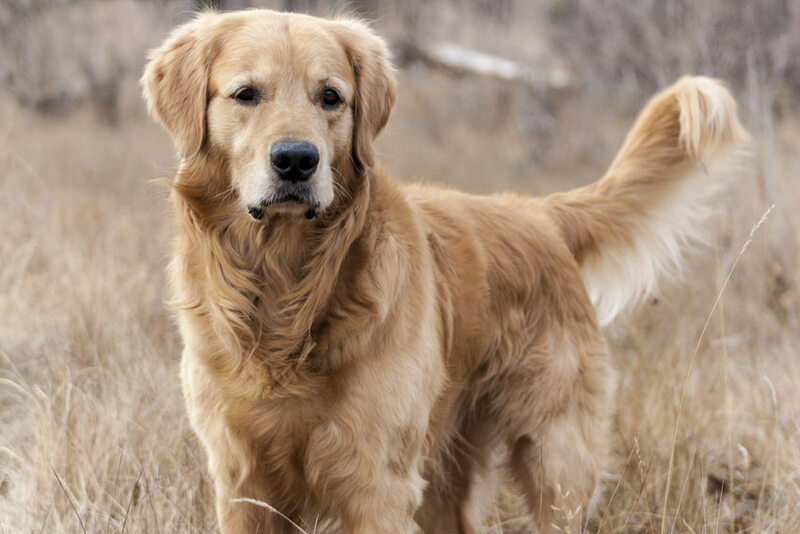 The cost of buying a dog varies from breed to breed. 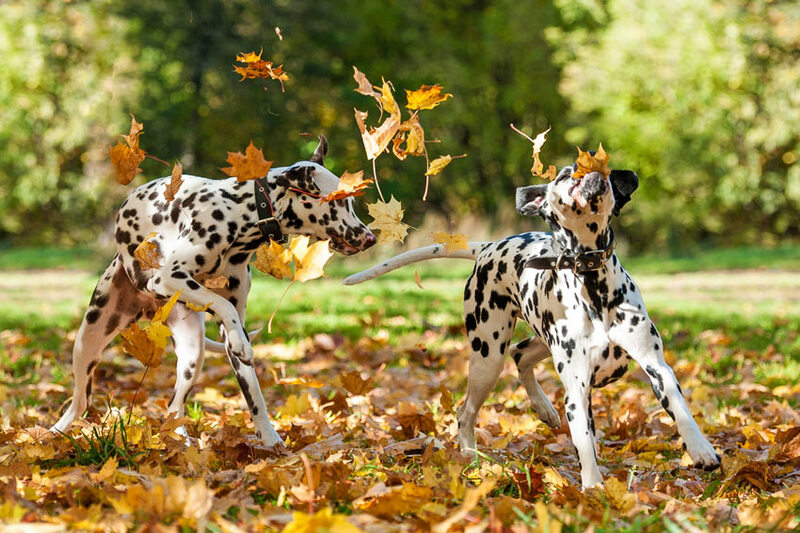 Smaller dogs tend to have a longer life expectancy, but their food and equipment generally costs less. How Much Does A Pedigree Dog Cost? 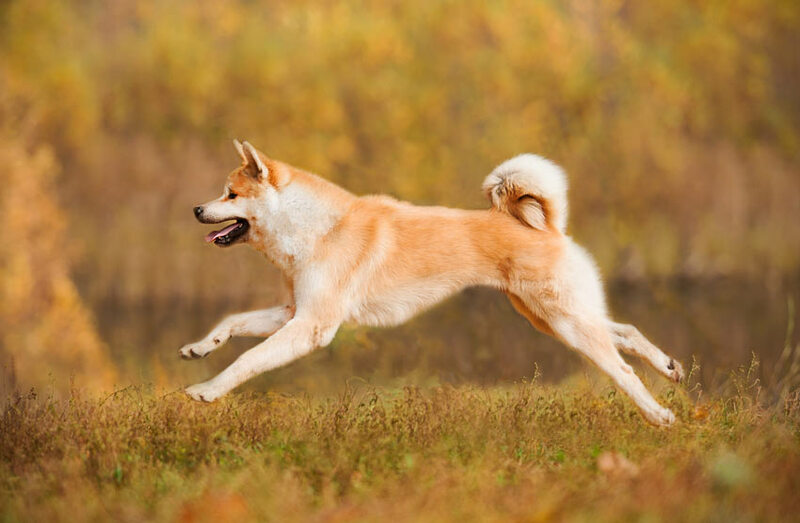 Pedigree dogs tend to be more expensive to buy than crossbreeds because they have a lot more time invested into maintaining the dog’s bloodline. 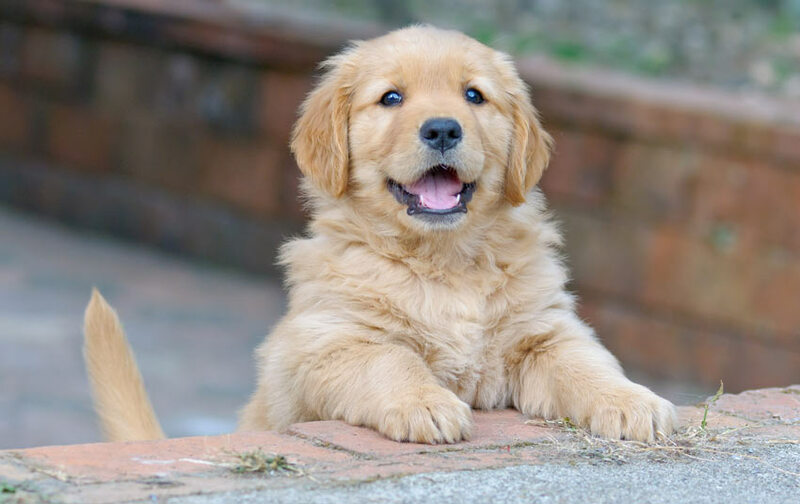 Typically, a pedigree puppy costs around £700. How Much Do Crossbreed Dogs Cost? Crossbred dogs typically cost anywhere from £100 - £500 and can often produce offspring with lower risks of developing diseases. In recent years however, so called "designer dogs" like Cockapoos (a cross between a Cocker Spaniel and a Poodle) have become very popular and can fetch a healthy sum. If you are happy to have a mixed breed dog then you may want to get a dog from a rescue centre or shelter. It is generally much cheaper and if you visit a well respected shelter then you are highly likely to get a healthy dog. The average lifespan of a healthy dog is 13 years, which makes the average lifetime cost of owning a dog £18,700. How Much Does It Cost To Spay / Neuter A Dog? Getting your dog spayed or neutered is often a good idea. 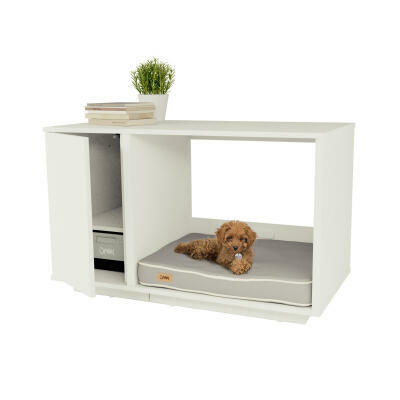 It can benefit both medically and behaviourally and will prevent unwanted puppies. Neutering a dog typically costs around £160. Many rescue centre dogs will have already been spayed/neutered. For more imformation regarding getting your dog "snipped" follow this link. 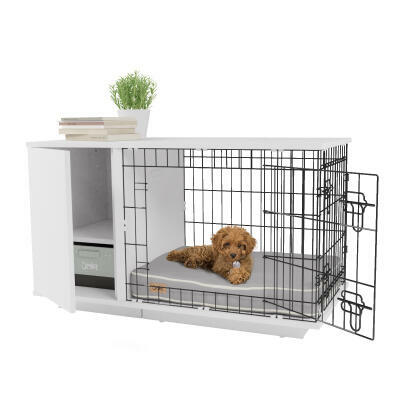 How Much Does It Cost To Keep A Dog In A Kennel? 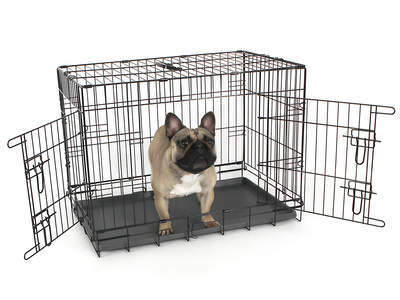 Prices for kennels change over time and depend on your location. 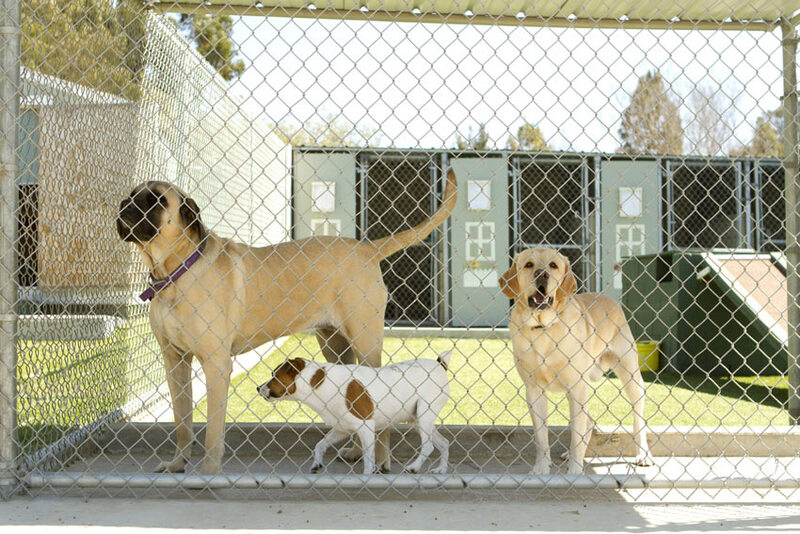 However, here are the typical daily costs of keeping a dog in a kennel for different sized dog breeds. Thanks. Great reading! I saw this article that also cover the subject http://www.pricecapsule.com/the-cost-of-owning-a-dog/ and it's great to have a also the numbers in UK. One last comment - the final value of owning a dog is priceless.